Getting some good quality shut eye is essential to everyone, so whether you need 4 hours of sleep a night or if you need your full 8 hours, you need good quality sleep to ensure you’re ready for the day of the head and for your overall health and well-being. Not only this, but good quality sleep can reduce the risks of chronic illnesses impeding on your health as-well-as keeping both your gut and your brain healthy and helping to give your immune system a much needed boost. Also, gaming at places like www.cozino.com can help you to de-stress just like a good sleep. Also, did you know that what you eat has one of the biggest impacts on your sleep quality? Try to incorporate these foods into your bad to promote good quality sleep and see if you notice a difference. 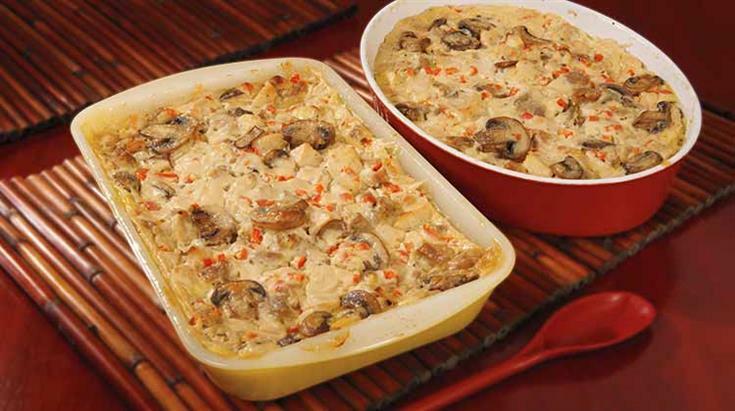 We aren’t talking about a full turkey roast dinner like you’d have at Christmas, but a turkey casserole or a refreshing turkey salad is a perfect way to incorporate turkey into your diet. The meat is very high in protein which is essential for keeping your muscles strong and keeping your appetite ticking over. Not only this, but turkey is full of sleep inducing vitamins such as amino acid tryptophan, a vitamin that increased the hormone melatonin which is great for good quality sleep. 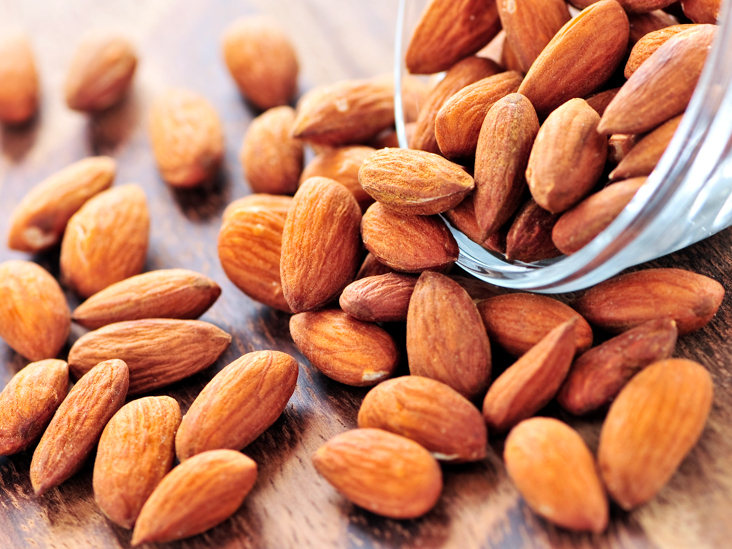 Not only are they delicious to snack on and very easily incorporated into your every day, they are a great source of vitamins and nutrients including magnesium, riboflavin and phosphorus which actively promote sleep. Jam packed with sleep regulating hormones, bananas are a great way to promote sleep. Try having some sliced banana on toast as a snack a few hours before bedtime, maybe with some walnut butter as walnuts are also acclaimed for great sleep. Bananas contain magnesium as-well-as tryptophan which will help you to drift off. We live in a world where Carbs are seen as a dirty word and avoided like the plague, which could be part of the problem. Carbohydrates are essential to your body and also great for sleep regulation. Oats and rice are said to induce a satisfied, drowsy feeling which when eaten before bed will help you to drift off soundly and deeply. 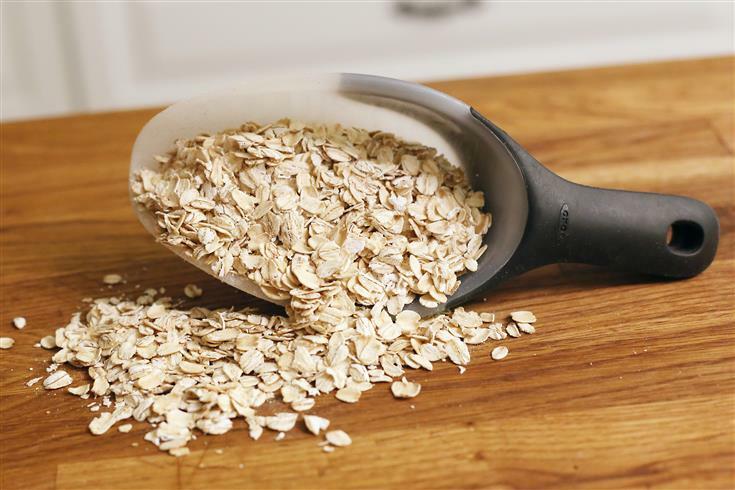 As-well-as this, oats especially are a great source of melatonin which also promotes sleep regulation. Great news, cheese is on the list! Albeit, it’s hardly a cheese toastie, but cheese nonetheless. 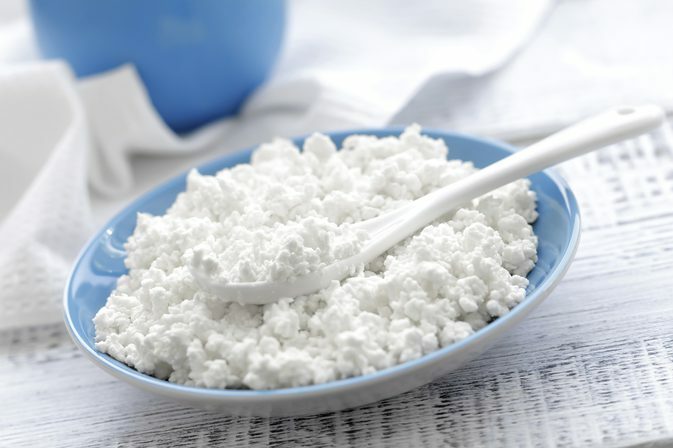 Cottage cheese has a high casein content which is a protein found in milk which is known to help you muscles repair and rest overnight, so eating cottage cheese before bed could significantly help you to feel more rested when you wake.